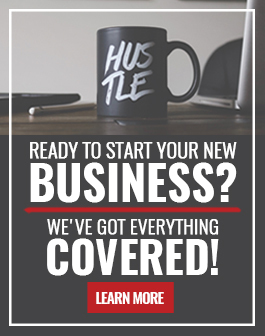 Coming up with a brand name is one of the first steps in starting your business. It can also be one of the most challenging. 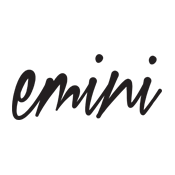 Your business name should properly represent your brand and you may want it to have some personal meaning. Many companies are named after their founders, such as Dell, Ferrari, Firestone, and Gucci. Some companies take a more straight-forward approach, for example, CNN stands for ‘cable news network’ and Groupon is short for ‘group coupon’. 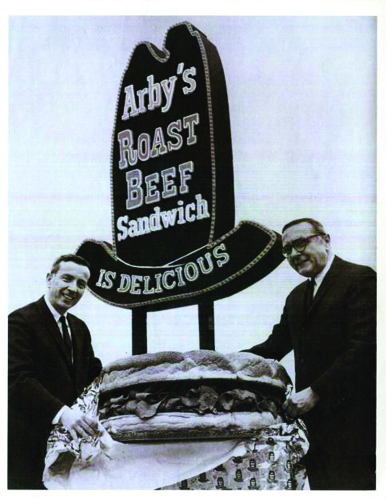 Every business has a story behind their name and some of those stories are more interesting than others. Milk Duds were created in 1926 and were originally meant to be perfectly round chocolate-covered caramel candies. However, due to manufacturing issues it was impossible to make the candy perfectly round. The less than perfect candies were deemed “duds” and the name stuck. 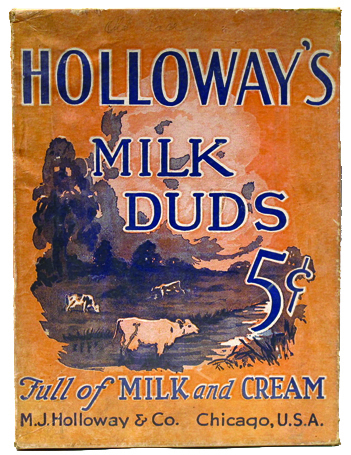 The word “milk” is said to be included due to the large amount of milk used to make the product. 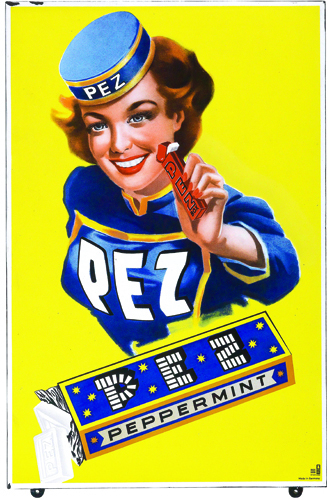 PEZ wasn’t always a brightly colored, quirky, kid-friendly candy. It was first used around 1927 as a breath mint for smokers. The name is based on the German word for peppermint – “pfefferminz”. The original PEZ dispensers were shaped like cigarette lighters and were known as “Box Regulars” and each dispenser came with a note urging smokers to quit. During the 50’s, when PEZ decided to expand to the U.S. and market toward children, they began producing the kid-friendly flavors and dispensers we know today. 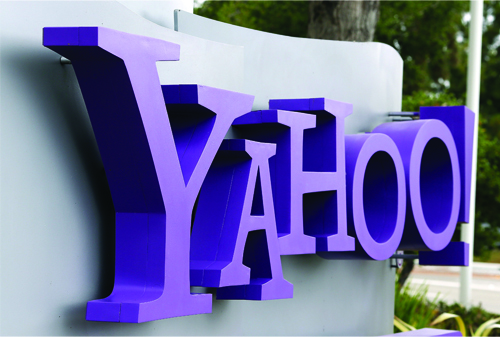 You may have heard that Yahoo stands for Yet Another Hierarchical Officious Oracle, however, the founders insist that their true reason for choosing the name is based on the slang version of the word ‘yahoo’, which has come to mean a crude, unsophisticated, and brutish person. One of the founders, David Filo, had a girlfriend that would jokingly refer to him as a “yahoo”. The word was originally used in the book Gulliver’s Travels. In the book, the Yahoos were a race of primitive beings described as filthy, unpleasant, and barely human. The term was popular among college students in Louisiana in the late 1980’s and early 1990’s. The Frisbee’s story began in 1946 when the “world’s first flying disc” was created. It was known as the ‘Whirlo-Way’. Two years later the disc was molded in plastic and the name was changed to the ‘Flyin-Saucer’. In 1955, one of the original designers created the “archetype of all modern flying discs” known as the ‘Pluto Platter’. Two years later a toy company by the name of ‘Wham-O’ bought the rights to the ‘Pluto Platter’ and began marketing the toy. Within 6 months, the name was changed to Frisbee. The toy company heard about college students in Connecticut that were calling the “Pluto Platter” a “frisbie”, based on a game they played by tossing similarly shaped pie tins to each other. 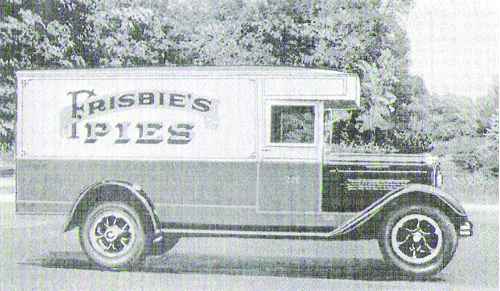 The tins came from the local ‘Frisbie Pie Company’ so players would yell “frisbie” in order to give people a heads up so they wouldn’t be hit by the flying tins. Wham-O decided to stick with the name after making the slight spelling change to avoid trademark issues. 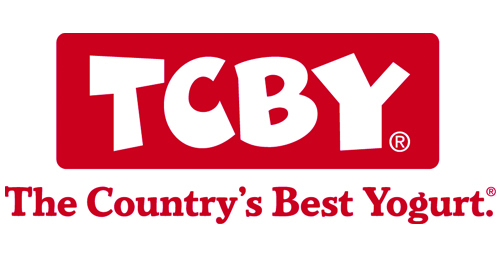 ‘TCBY’ stands for “The Country’s Best Yogurt”. However, the original meaning was “This Can’t Be Yogurt”. The name had to be changed after a competitor known as “I Can’t Believe It’s Yogurt!” filed a lawsuit forcing TCBY to come up with the new backronym. 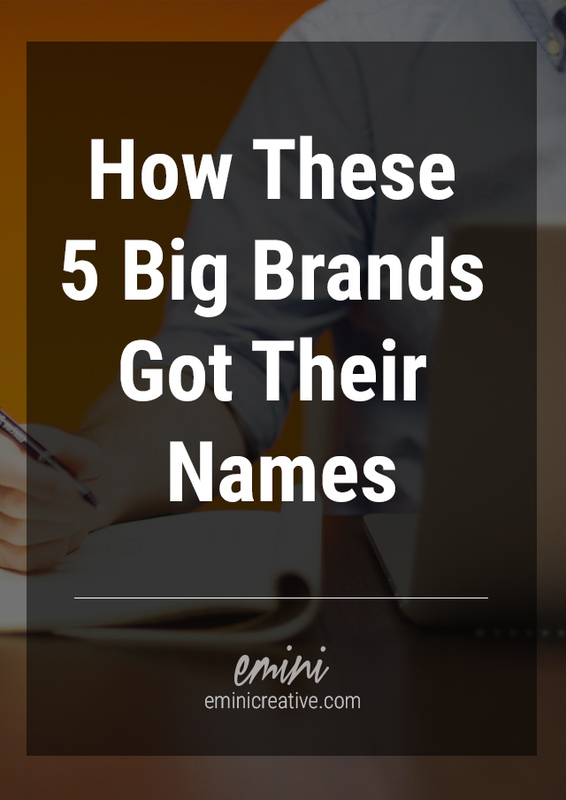 Does your business name have an interesting backstory? Share in the comments below!